After many years of collecting ESP Holy Grail headtstock guitars it is our professional opinion that ESP ( Electric Sound Products in Japan ) designed, created and manufactured ALL the 1983 Holy Grail Baretta headstocks. As well, the Holy Grail Banana headstock is 100% an ESP Japan design. We believe the initial design for the 1983 Baretta Kramer Holy Grail Headstock was NOT created, designed or manufactured by a USA luthier as speculated. Mis-informants in the Kramer community have spread false information for decades. Yes after 1983 some luthier made banana headstocks were used for live shows. Thats said, ESP Japan holds all the secrets to Eddie Van Halen's neck profile and fretboard preferences from that era ( 83'-84' Kramer Endorsement Era ). I have collected Kramer and ESP Guitars for decades. My detailed knowledge of ESP ( Electric Sound Products ) is accentuated by the fact that our shop has sold more Kramers, Holy Grail Barettas Headstock Guitars and ESP Grail guitars than any other. For decades we have painstakingly noted details, measurements and specifications of these guitars. 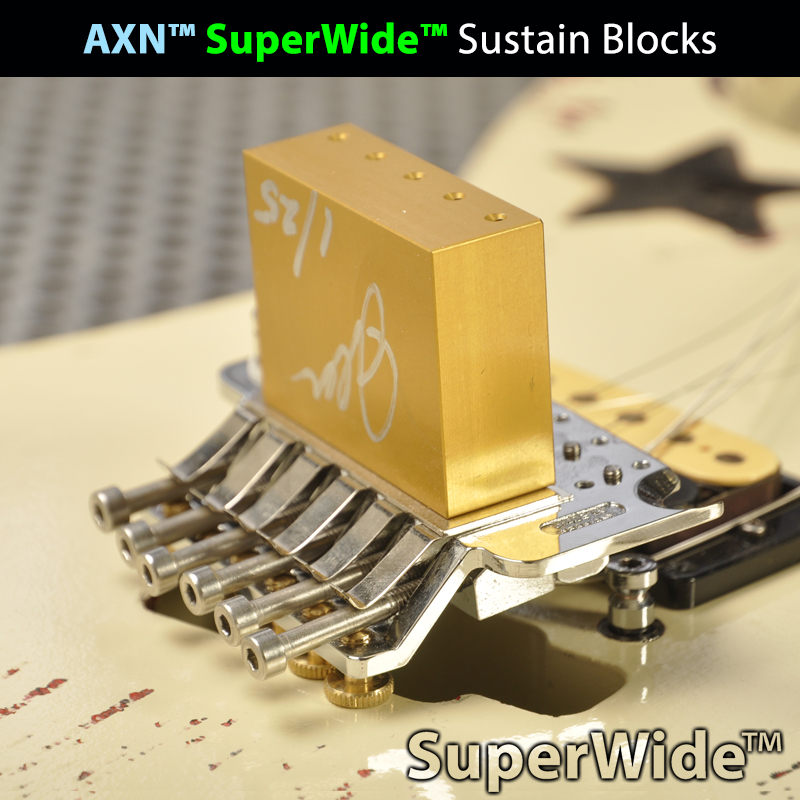 Today we use this technical information along with many other techniques to manufacture our AXN™ Guitars. My friends, luthiers, guitar collectors and associates, both in Japan and the USA, truly want to dispel the rumors about vintage Kramer Guitars that have been floating around. These rumors have facilitated much false and mis-information. The inaccuracies only confuse the important issues. - A Holy Grail Kramer Banana Headstock takes a longer piece of wood in order to manufactured than any other 25.5" scale guitar neck. 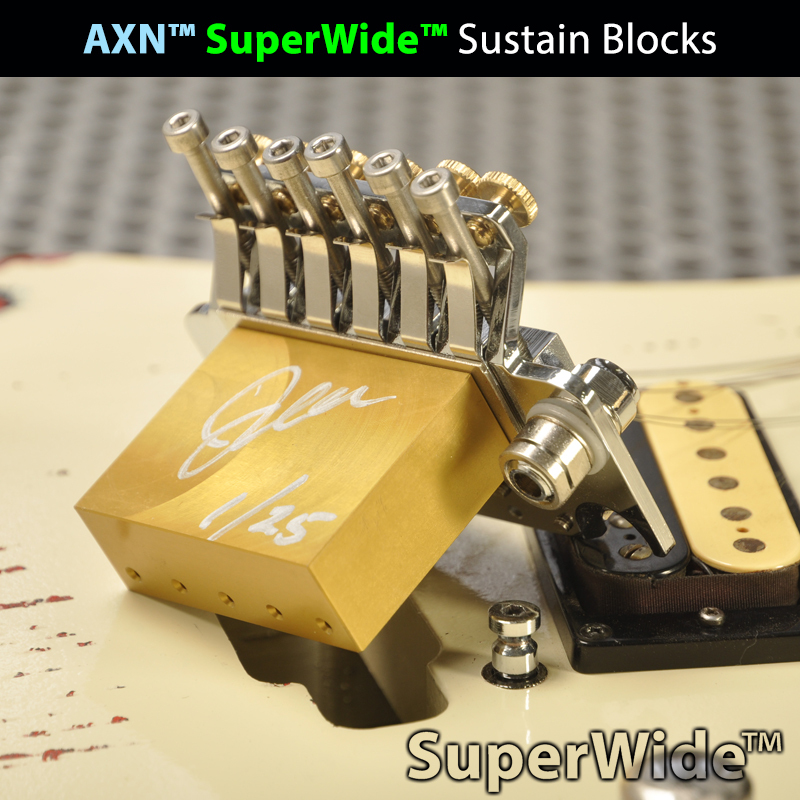 ( thats why no one, except AXN Guitars, manufactures the exact neck with the exact headstock shape as a Holy Grail. - The Shape of the Holy Grail Banana Headstock neck effects tone, sustain and resonance. - NO Other Kramer Guitar has the same neck profile, frets and fret size, fretboard radius or back shape as a Kramer Holy Grail Banana Headstock or 1983 Kramer Baretta. 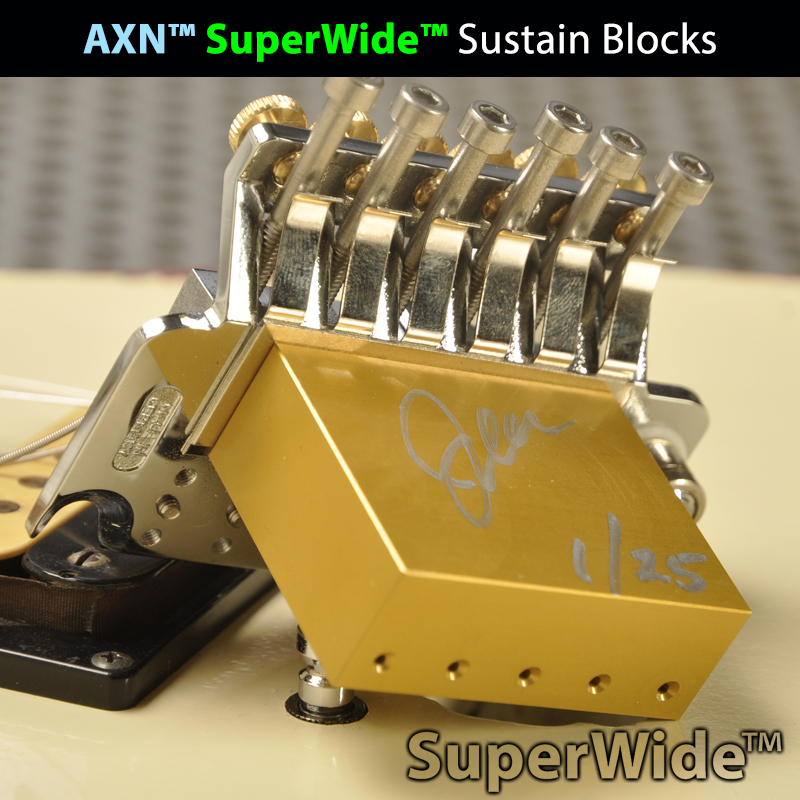 We at AXN™ Guitars hope to give those of you that love vintage 1980s guitars fresh and accurate information. We all deserve this. As well, we are sincere in our quest to manufacture modern guitars that revive and re-ignite your interest in practicing this instrument - the electric guitar. Let us all be on the same team! 1983 Kramer Holy Grail Baretta Guitar Neck and Heel Shape: Original to this guitar. Part of the magic.